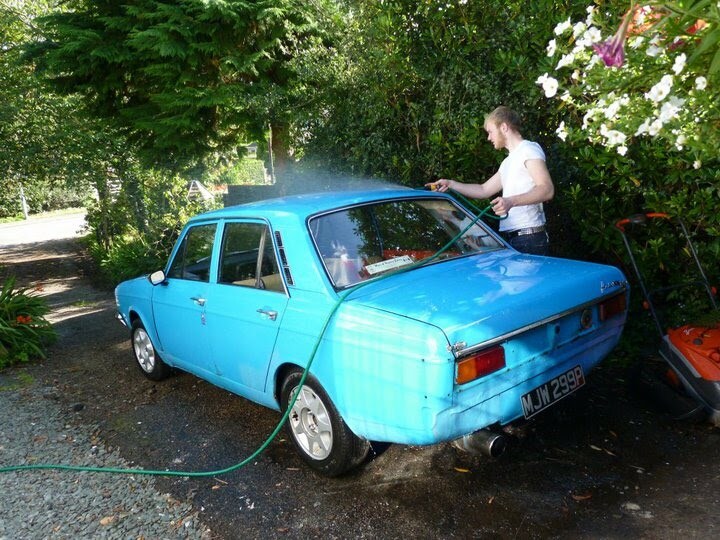 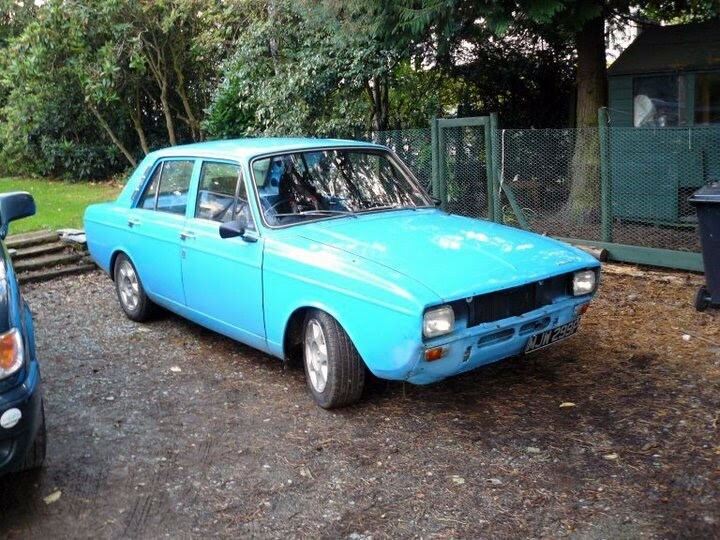 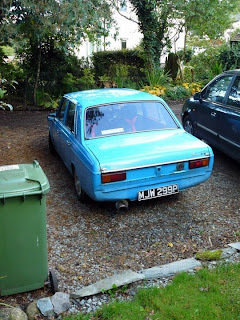 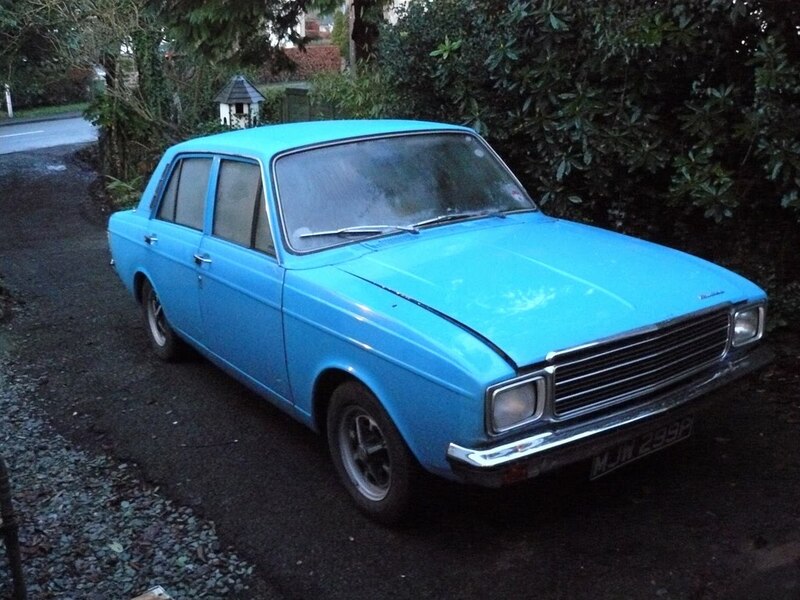 This is Jame's Hillman, he bought the car for £500, James loves old cars. 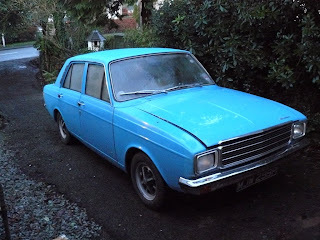 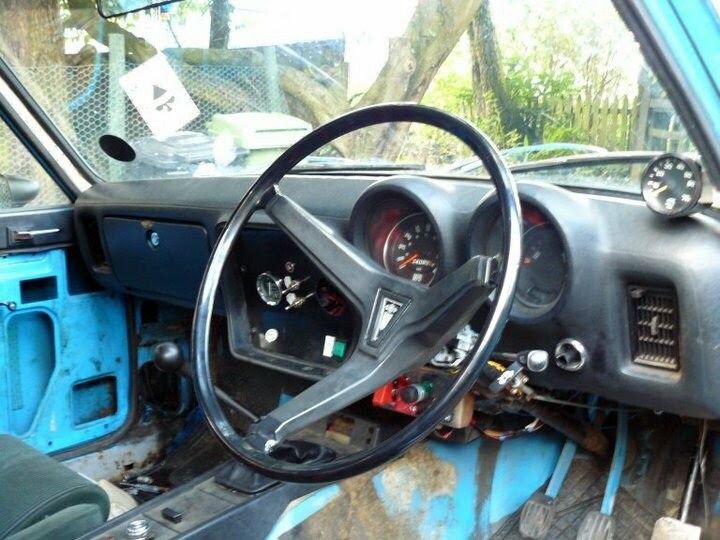 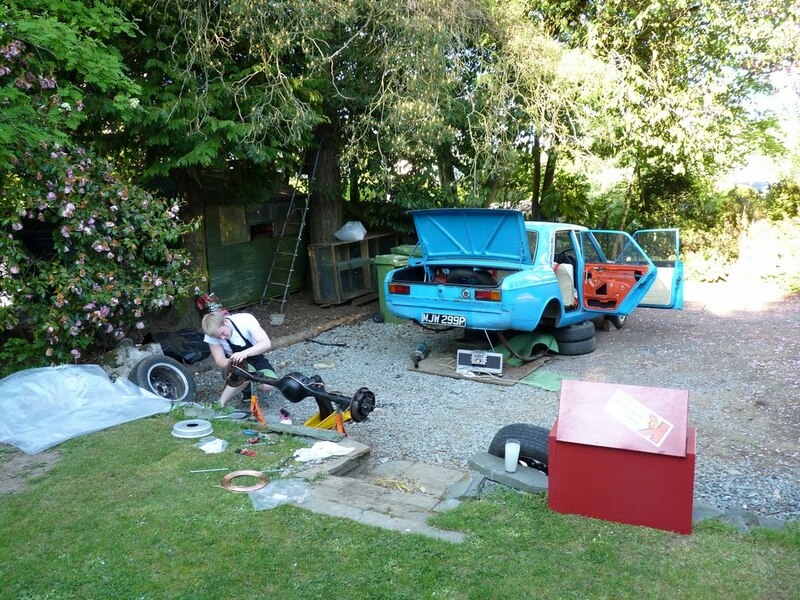 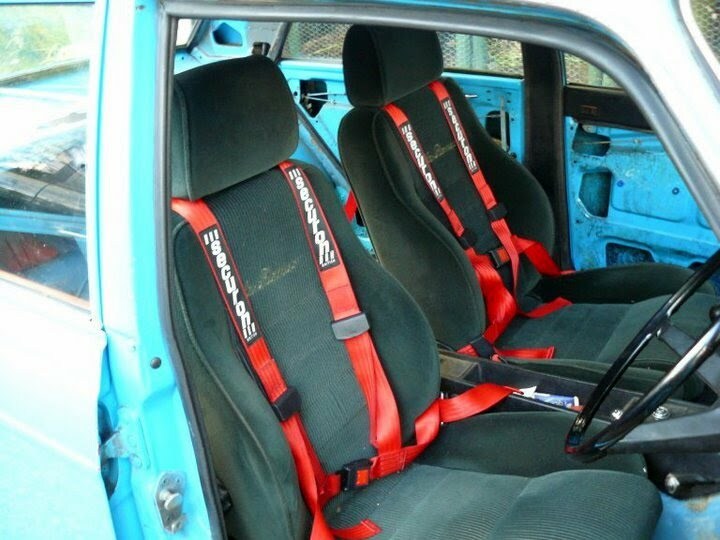 He did loads of work to it to get it through MOT, and then drove the car daily for around 7 months continually doing bits and pieces to keep it running nice, but still being at college 5 days a week meant he couldn't work enough to get the money to sort out problems with the steering rack and carburettor which were creeping up, so sadly he had to sell it. The Only Man to Save You is Jesus!